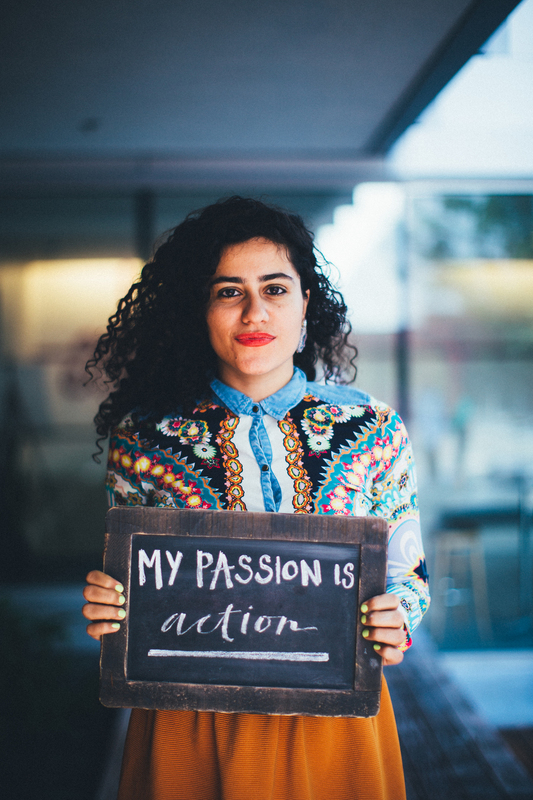 Meet the Team — THE PASSION CO.
Born and raised in Lebanon, Jessica moved to the US to attend Stanford Business School. As an early employee at Airbnb, Jessica worked on scaling its operations worldwide, and recently launched Airbnb's first global conference. Despite the successes Jessica did not feel fulfilled, so she spent a year interviewing 100 people doing what they love through her blog Passion Stories. During this time, she found her own passion which is helping others find theirs, and today is dedicated full-time to it through The Passion Co. Originally from Syracuse, Chloe moved to San Francisco 6 years ago with two suitcases. Previous to joining The Passion Co., Chloe worked in jewelry making and design. Today she has her own line of jewelry CloeK. Previous to joining Passion Co., Jessica worked for four years at Barrett Values Centre where she managed global training and support for a network of over 4,000 coaches and consultants working in transforming leaders and organizational cultures. She is currently getting her Masters in Counseling Psychology at the California Institute of Integral Studies in San Francisco. Elle Wildhagen has been a photographer and videographer for nearly a decade. With a fine art degree from Baylor University, Elle has a wide range of experience in painting, printmaking and design. Currently residing in San Francisco, she gets to hear and share the honest stories of real and passionate people through The Passion Co.